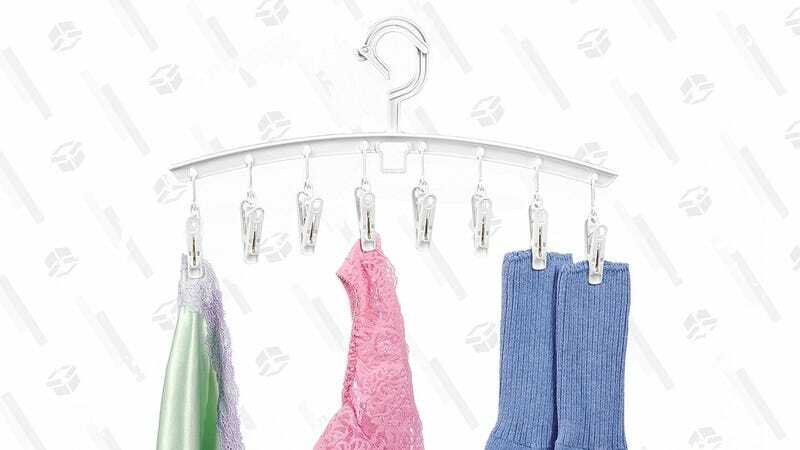 Hang up your air-dry-only delicates with this set of three clip hangers. They’re a couple bucks off today and at all-time low of just $7. Plus, you can use them to store ties, hats, or gloves.